We are thrilled to announce that we have secured two fabulous plenary speakers for the Vancouver conference, thanks to partnerships with CACLALS. His first novel entitled Soucouyant was nominated for eleven literary awards and prizes. It was longlisted for the 2007 Scotiabank Giller Prize, and the 2008 International IMPAC Dublin Literary Award, and was shortlisted for the 2007 Governor General’s Award for English-language fiction, the 2008 Commonwealth Writers’ Prize for Best First Book of Canada and the Caribbean, the 2008 Ethel Wilson Fiction Prize, the 2008 City of Toronto Book Award, the 2008 ReLit Award for fiction, and the 2007 Books in Canada First Novel Award. His second novel entitled Brother was longlisted for Canada Reads and the Scotiabank Giller Prize, named on eight year-end Canadian ‘Best Books’ lists, and won the 2017 Rogers Writers’ Trust Fiction Prize. His latest work of creative non-fiction is entitled I’ve Been Meaning To Tell You: A Letter To My Daughter. Chariandy’s books have been published internationally and have been translated (or are currently being translated) into French, German, Spanish, Swedish, Catalan, Albanian, and Simplified Chinese. 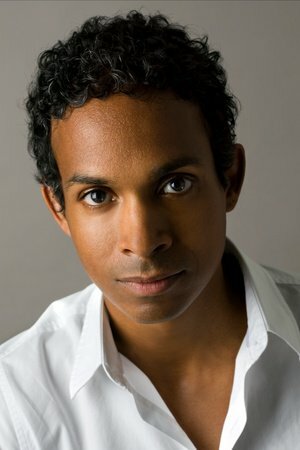 Originally from Scarborough, Ontario, Chariandy was trained at Carleton University (BA and MA) and York University (PhD). In Dionne Brand’s recent novel Theory, the unidentified speaker attempts to complete a wildly ambitious thesis, confronting not only the distracting forces of three consecutive lovers, but also the question of ‘Theory’ itself, and the contradictions between the ideal of freely revolutionary research and writing, and the strictures of institutionally sanctioned language, methods, and references. One decidedly minor character appearing in a footnote near the end of the novel is ‘Chariandy,’ whose enthusiastic commentary on the writings of the brilliant ‘Xavier Simon’ serves, perhaps, as but a further cautionary illustration of the tension between authorized academic criticism and the sublime energies of Black art. 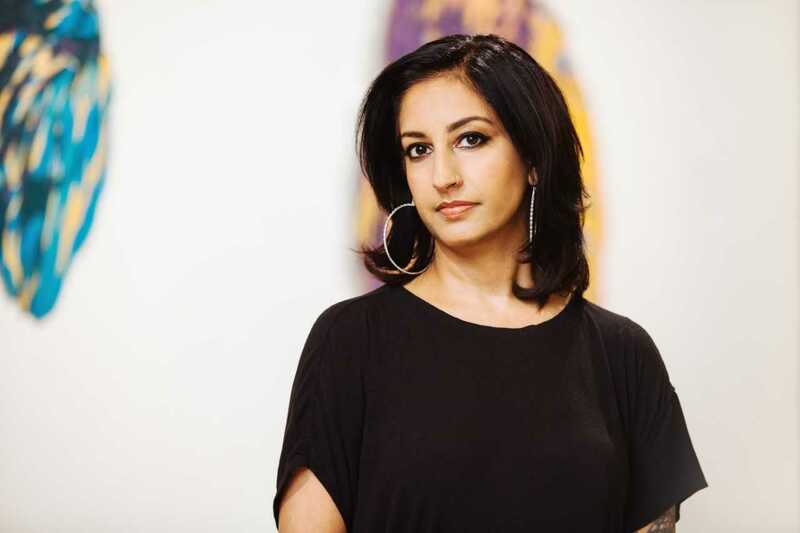 Our International keynote is Jasbir K. Puar, Professor and Graduate Director of Women’s and Gender Studies at Rutgers University, where she has been a faculty member since 2000. Her most recent book is The Right to Maim: Debility, Capacity, Disability (2017), published with Duke University Press in the series ANIMA: Critical Race Studies Otherwise that she co-edits with Mel Chen. Puar is the author of award-winning Terrorist Assemblages: Homonationalism in Queer Times (2007), which has been re-issued in an expanded version for its 10th anniversary (December 2017).